Public sector banks are in the process of closing or rationalising about 69 overseas operations in the next few months as part of their capital conservation exercise. Planned rationalisation of operations and examination of a total of 216 overseas operations of the public sector banks (PSBs) was undertaken last year, sources said. Following the review, as many as 35 overseas operations were closed while 69 are under process or being considered for rationalisation, sources said. Unviable foreign operations are being shut while multiple branches in same cities or nearby places are being rationalised with a view to achieving efficiency, sources said. As on January 31, 2018, PSBs had about 165 overseas branches, besides subsidiaries, joint ventures and representative offices. State Bank of India (SBI) has the largest number of overseas branches (52) followed by Bank of Baroda (50) and Bank of India (29). The state-owned banks have the largest number of branches in the UK (32) followed by Hong Kong and the UAE (13 each) and Singapore (12). As many as 41 branches were in losses in 2016-17. The country's largest lender SBI led the pack with nine of its overseas branches in the red. It was followed by Bank of India and Bank of Baroda with eight and seven branches, respectively. 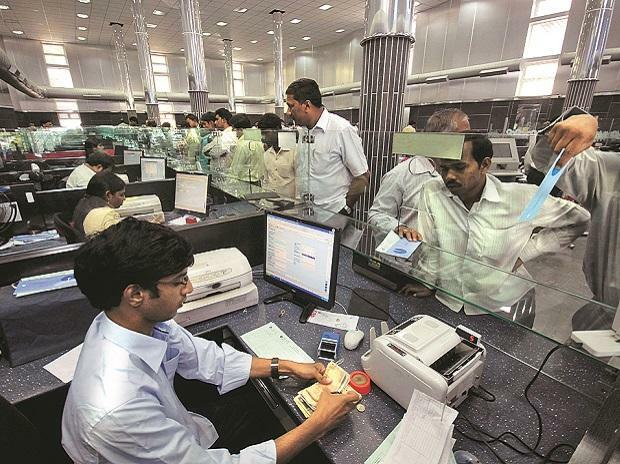 According to the banking sector agenda, approved at the PSB Manthan November 2017, banks have to undertake rationalisation of overseas operations for cost efficiencies and synergies in overseas markets, based on competitive strength and viability, and a differentiated banking strategy to leverage bank's competitive advantage, which may include branch network rationalisation for a strong regional connect. All PSBs such as Allahabad Bank, Bank of Baroda, Bank of India, Canara Bank, IDBI Bank, Indian Overseas Bank, Punjab National Bank, State Bank of India, and Union Bank of India that have foreign branches have jointly taken the initiative to prepare a note in mutual consultation for rationalisation of their foreign branches.